Bunker Water Jet Cutting is dedicated to providing quality abrasive water jet cutting and machining services. We deliver state of the art cutting services using the advanced technology of abrasive water jet cutting. We can machine complex flat parts out of most materials to a dynamic positioning accuracy within +/-.005”, directly from a CAD drawing or a .DXF file. We excel at cutting extremely hard, reflective and non-conductive materials. Our service is ideal for short-run part production, just-in-time manufacturing, tooling and prototype part development. Bunker Water Jet Cutting, LLC located in central Wisconsin, is a family owned business operated by Todd and Kristie Bunker. Todd Bunker is a journeyman machinist by trade. His twenty-plus years as a machinist in the manufacturing industry lead to his passion for the advanced technology of water jet machining. 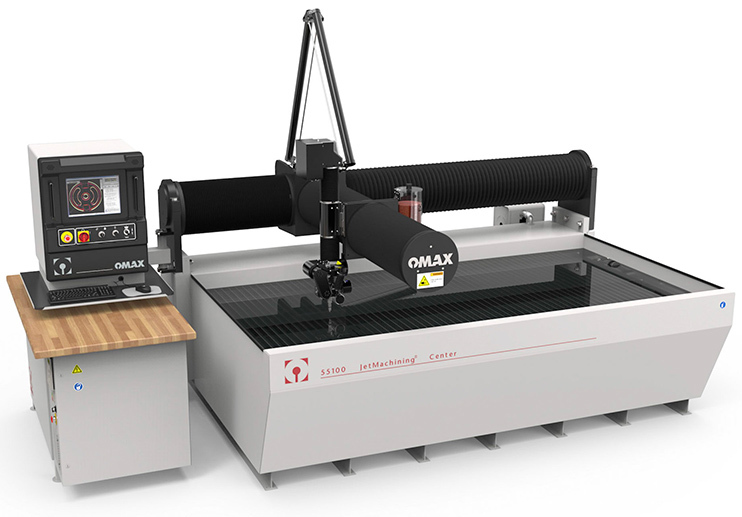 The original 2003 facility housed an OMAX 55100 Abrasive Water Jet Cutting System. Through dedication, experience and increased demand, BWJ entered phase two of the business in 2012 when a new larger building was erected and a second, larger abrasive water jet cutting system was added. A new larger building went up in 2012 and a second, larger abrasive water jet cutting system was added. 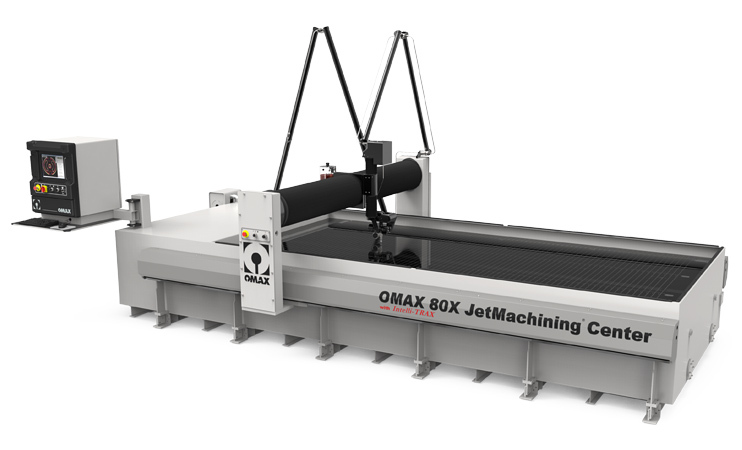 The OMAX 80x more than doubled the machine capacity Bunker Water Jet was able to offer. Manpower was increased as the Bunker sons decided they wanted to be a part of the family business. The stipulation was that they first attend college, receive bachelor’s degrees in business related fields and work in the shop over their summers before they could came on board full time. Garrett graduated from the University of Wisconsin-Madison in 2014 and in 2015, Elliott followed suit after graduating from University of Wisconsin-Stevens Point. Now operating at full potential, the Bunkers’ extensive experience, attention to detail and commitment to customers make Bunker Water Jet your best source for quality water jet machining and cutting. Your best source for quality water jet machining and cutting. 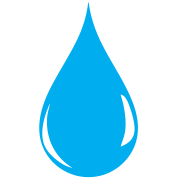 Water jet technology offers increased accuracy and lower consumable costs since there is no heat affected zone or mechanical stresses put on the material. Oftentimes secondary operations such as smoothing and grinding can be eliminated because we naturally leave behind a smooth edge on our work. 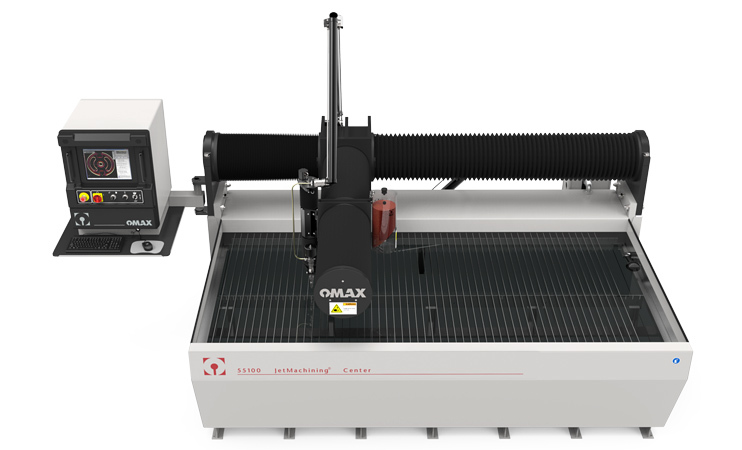 The ability to maximize material use in tandem with minimal waste results in making water jet cutting more affordable than the conventional laser cutting machine processes in most cases. 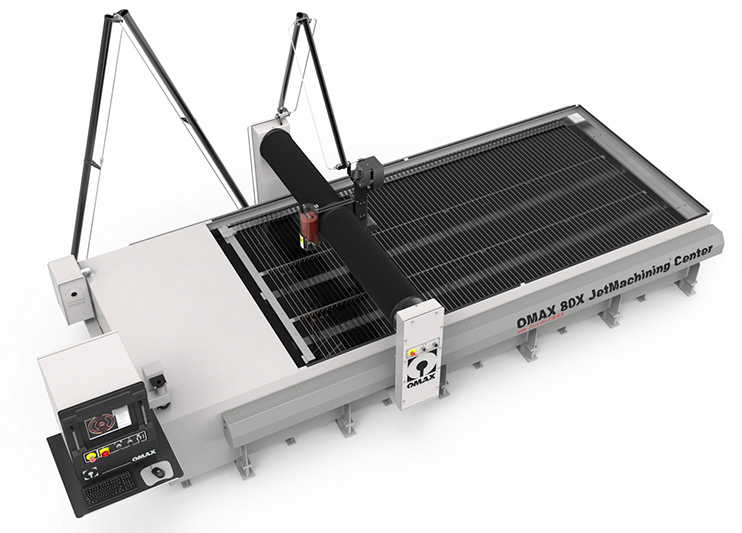 Bunker Water Jet runs an OMAX 55100, with 55 x 100 cut envelope as well as an OMAX 80x, which has a cut envelope of 80 x 160. We can go to production directly from your CAD and .DXF files, with accuracy within .005” and repeatability +/- .002”.